Make your own fabric bunting to hang as decoration. 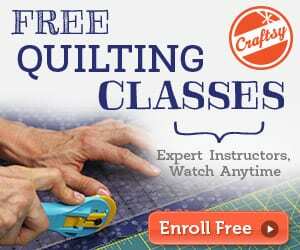 It's a great use of your fabric scraps! 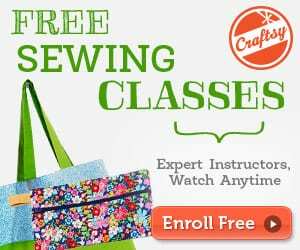 The easy, step-by-step tutorial with lots of photos and tips for all sewing enthusiasts includes a free template to make it easier for you! 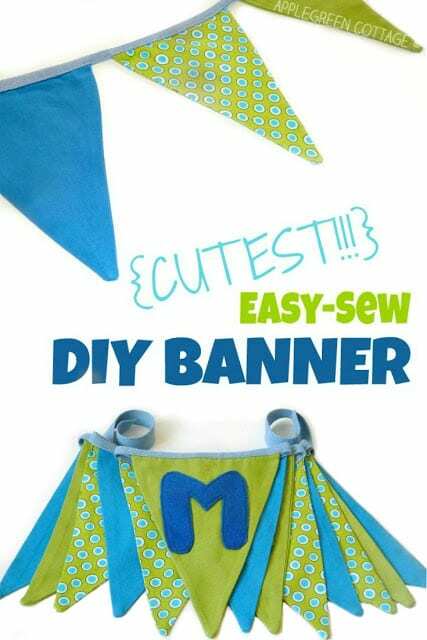 Click here for the bunting banner tutorial.